" July-September, '94. — About to enter an architect's office. Then decided to prepare for Unitarian ministry. October, '94-June, '95. — junior in Harvard Divinity School , organist at the school; secretary of the Harvard Unitarian Club of Boston. July, '95, gave up ministry, and prepared for teaching; in August, organist at First Parish Church in Dorchester . September-December, '95, tutor to two boys at Freedom, Maine; then at Saugus, Mass. Throughout winter was superintendent of King's Chapel Sunday School, Boston. January, '96-May, '96, worked in real estate office of my brother, W. S. Fox. Entered Lawrence Scientific School for a course in engineering, but withdrew because of an opportunity to go to Europe , and later to help start the Cambridge Conferences. 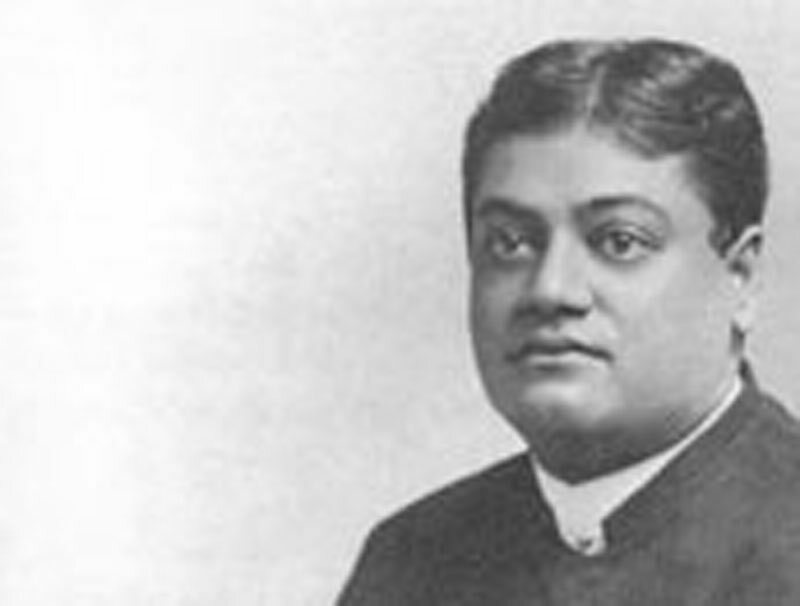 Through April and May prepared for publication a lecture by the Swami Vivekananda, entitled ' The Vedanta Philosophy, an address before the Graduate Philosophical Society of Harvard University, March 25, '96, with an introduction by Charles Carroll Everett.' May 26-October 6, '96, in Europe. Spent six weeks in London with the Swami Vivekananda, studying Hindu philosophy chiefly. Studied architecture in London , measuring part of Chelsea Hospital ; visited Hatfield, Richmond , Harrow , etc. ; investigated English education some for Professor Hanus of Harvard. Made measurements and drawings at Cambridge , in Queen's and St. John's Colleges . For a short time studied architecture in Paris . Sailed for Boston September 27. October, '96-'97. — Since returning from Europe , helped start Cambridge Conferences, becoming secretary or assistant of the conferences held in Mrs. Ole Bull's house, where I have been living, at 168 Brattle St . Have been a member, this winter, of The Procopeia' (* Progress') Club of 5 Park St., Boston, and resident member of the Cambridge Conferences."